PrintQ provides a variety of print and signage solutions. Their business has expanded rapidly in the last few years and they needed a solution that would ensure their continued growth and not have it limited by admin constraints. Hein from PrintQ came to us with an innovative idea. 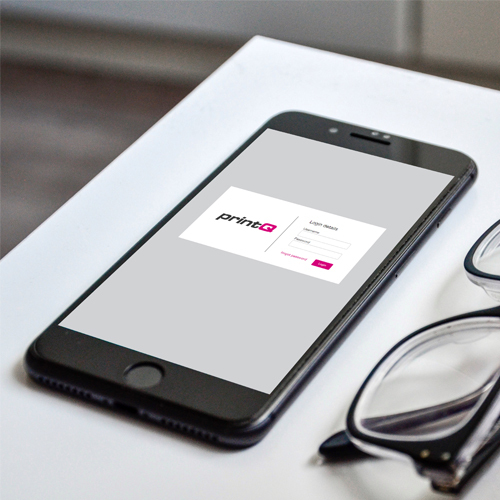 He envisaged a tailored solution which first and foremost would speed up the quotation process and also streamline their internal processes for job management. 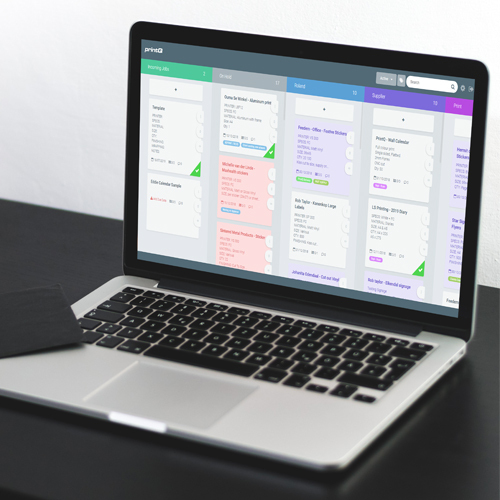 Hein wanted an exclusive, dynamic quoting system, integrated with a job production and management system. For the quoting module they required a system that could generate quotes for three different sets of clientele: clients from the website, brokers and current clients. One of the most complex requirements was that all input (pricing, mark-up, etc.) had to be editable. 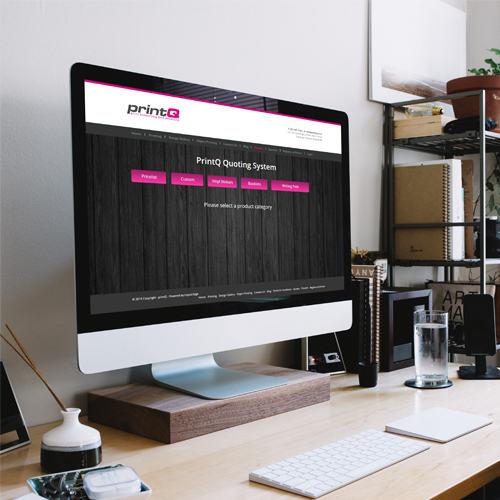 PrintQ’s system is completely customized to their requirements. The quoting system has numerous algorithms built-in to facilitate the quoting process, dependent on the input from either the public site, the broker system or the admin system. 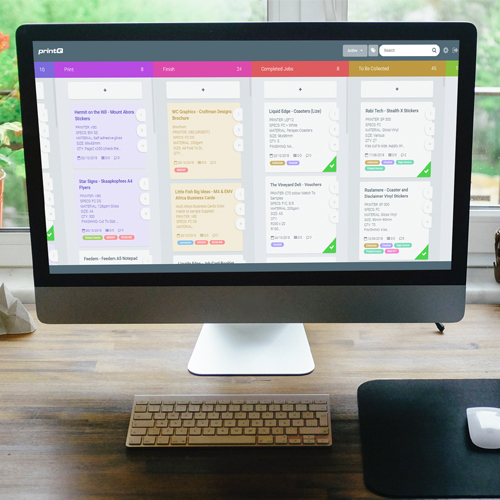 The “job” management business system facilitates the smooth flow of jobs, while allowing multiple users to see updates to jobs in the system in real-time. The “job” management system is also integrated with the various quoting systems to reduce the time between requesting and receiving a quote. 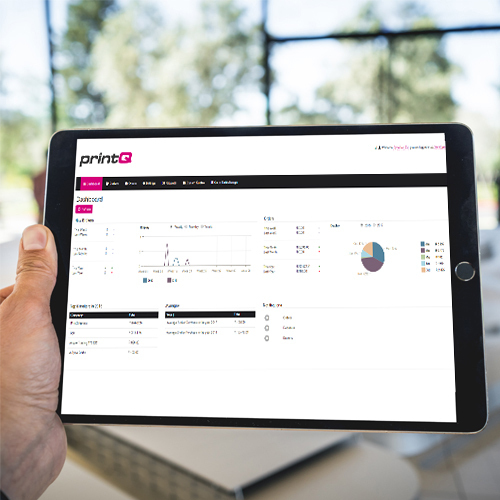 We are on-hand for PrintQ to assist with maintenance, modifications and additions to the system as it grows and additional functionality is needed. Most recently we added notification functionality, which triggers an email and a PDF update when any task is completed.